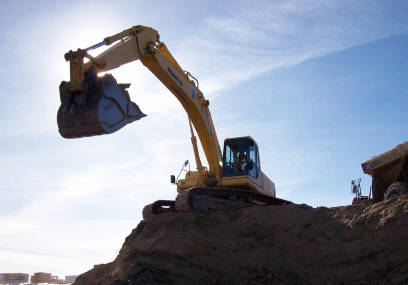 Schauer Excavation Inc. is a premier civil contractor with over 25 years of experience in both Nevada and California. We have the expertise and knowledge required to complete your next project. To provide contracting services with honesty and integrity at a fair price to the total satisfaction of all our customers.